Will Trump decide to send more troops to Iraq? 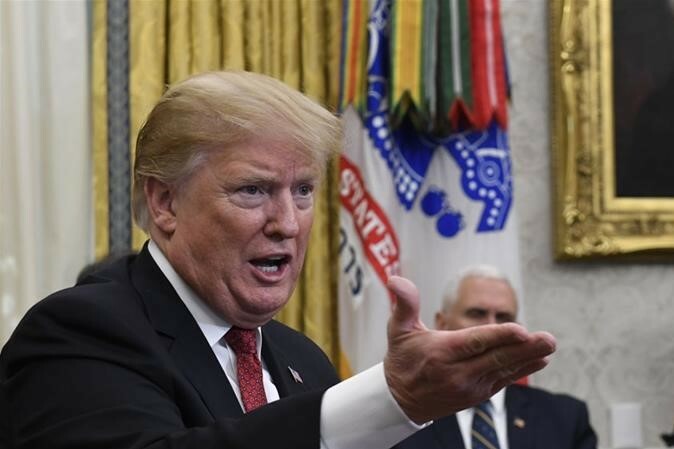 The US president Donald Trump said on Sunday that The US army would need to maintain its existing military base to ''keep a closer look'' on Iran. "We spent a fortune on building this incredible base, we might as well keep it," he said in an apparent reference to Ain al-Asad airbase in western Iraq, which he visited during a trip to the country in December. "And one of the reasons I want to keep it is because I want to be looking a little bit at Iran because Iran is a real problem," Trump said in the interview broadcast on Sunday. "We were in many, many locations in the Middle East in huge difficulty. Every single one of them was caused by the number one terrorist nation in the world, which is Iran." Trump also indicated the US military installation would be useful for monitoring developments in the wider Middle East.